Club Mate is probably Berlin’s most famous soft drink. Its distinctive taste and extremely high caffeine content makes it the drink of choice for everyone from hipsters to techies to all-night partiers. 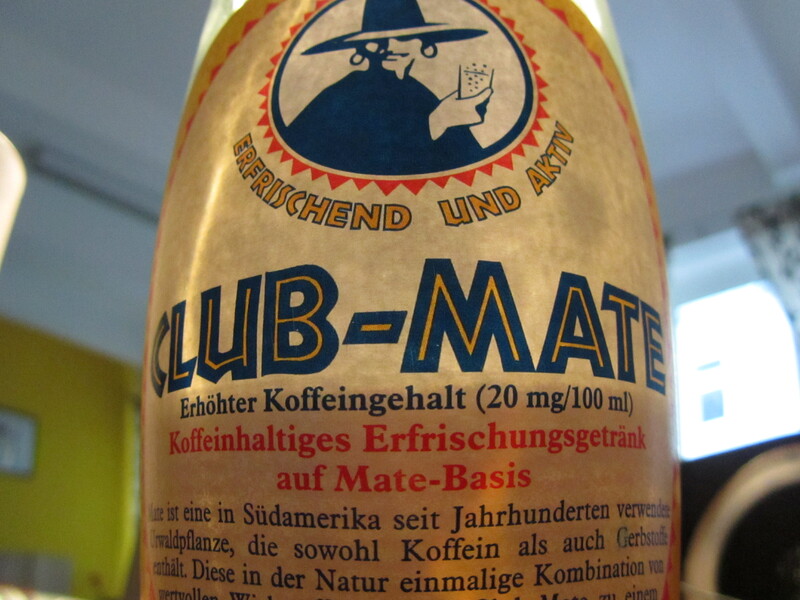 You either love it, or you hate it, but either way, you haven’t been to Berlin if you haven’t tried Club Mate. And of course, there are those of us who grow to love it. The mädels talk to a variety of people about what makes Club Mate so special.